The NORA Gold Airflow class will provide the information required to design, maintain, and test air distribution systems. Topics include: airflow static; velocity and total pressure; blowers: belt, direct and ECM, CFM and RPM; fan performance tables; and air distribution systems. Also included is system airflow and testing heat exchanges. Efficiency and comfort are products of proper air flow. It doesn’t matter what the SEER rating is if the airflow is not right. 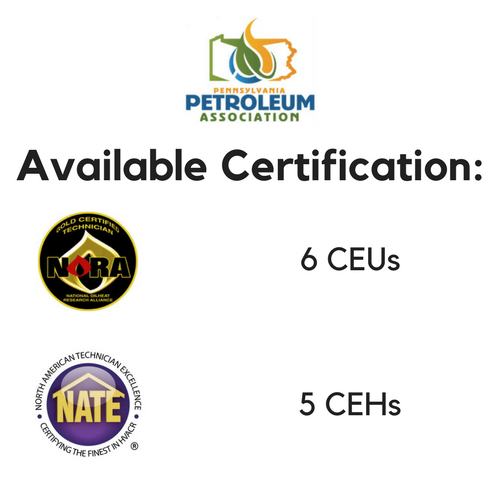 This is a quality, stand-alone airflow training program, but it is also included in the new NORA Gold certification program. Learn the proper way to test airflow systems while achieving or maintaining your NORA Gold Certification.